Ideal Tennis Academy (I.T.A. ), founded in 2006 and located in San Antonio, coaches all ages and levels. Ideal Tennis Academy (I.T.A.) is a grass root academy focused on the development of the next generation of champions. We strive to enhance our players skills with an unique personalized plan. I.T.A. 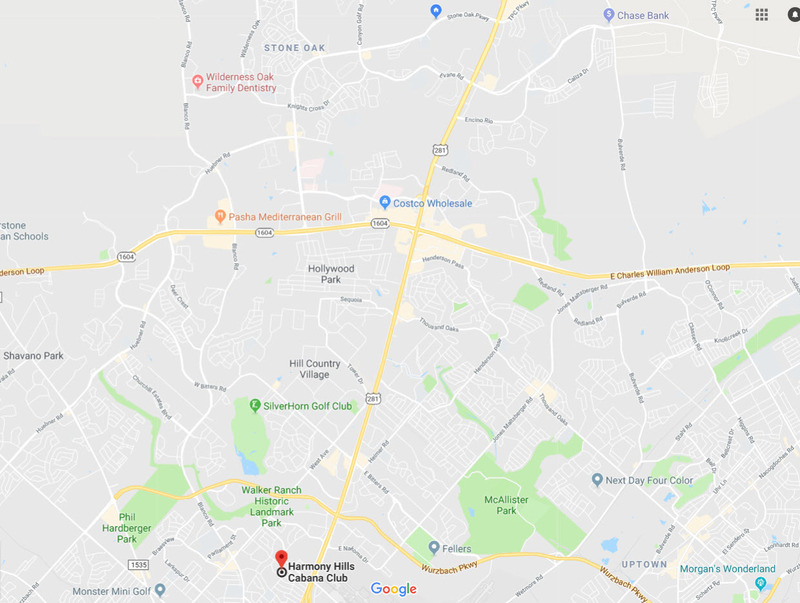 offers classes in the North Central area of San Antonio (78259), but also delivers tennis to any neighborhood, school, church, etc in San Antonio, with an unique initiative we call "Tennis Delivery". I.T.A. offers indoor and outdoor clinics for all ages and levels all year long. I.T.A. 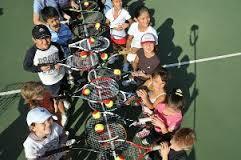 has an initiation clinic for 3 & 4 yrs old called TENNIS TOTS" at schools. This clinic is created as the first stages of athletic advancement entail creating body awareness, strength and fitness. Upon this core, advanced skills and muscle coordination can be developed for any sport. 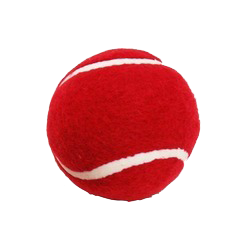 Tots Tennis introduces sport as a fun, social way to get regular exercise while having lots of fun, develop motor skills and create self confidence in kids and younger children stressing a non-competitive environment. The following clinics (5 yrs old & up) under AFTER SCHOOL programs are for all levels. In the beginning stages of learning we use the innovative "Quick Start" system for the perfect development. Once students are capable of graduating from the Quick Start program, we emphasize a bit more on tactical and strategies, but we continue developing their game and conditioning, with ITA methods (below), fitting each individual student needs. We work to improve the games of players of all levels (beginners, intermediate, advanced, high school, collegiate players & professionals). Each clinic group is formed based on age and level. All I.T.A. coaches are USPTA, FCT, and/or PTA certified. All have years of tennis coaching experience and have played professional and/or collegiate level tennis in Spain, France and/or USA. ITA teaching methods are based on: Technique (grips, swings, strokes, point play, live ball hitting, etc), Volume (repetition and control), Speed & Power (strength and speed), Video Analysis, Singles & Doubles strategies, and Game playing. We help our students to integrate their Kinesthetic and Visual learning processes with our video software. Physical conditioning strives to improve the student's core and footwork for better movement and power. We introduce all our students to the importance of a good warm up and stretching exercises before and after exercising, which encourages and improves flexibility and strength and avoid injuries. Thank you for visiting usand we look forward to seeing you on the courts!